New York City’s No. 1 Guide Book is better than ever! No one loves New York City more than author Gerry Frank. 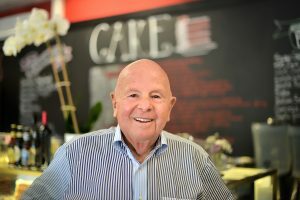 Since 1980 he has shared his insights and knowledge about the world’s greatest city through publication of his popular Manhattan guidebook, Where to Find It, Buy It, Eat It in New York (1.2 million copies in distribution). In one concise volume he reveals the best the city has to offer — from restaurants, shops and food markets, to museums, expert services and unique and famous retail stores. Gerry is pleased to announce that the all-new 20th Edition for 2018-19 is now available. Reorganized and completely updated, Where to Find It has hundreds of new entries for restaurants, food shops, boutiques, department stores and hotels. No other book is quite like his. Its unique organization not only helps readers find exactly what they’re looking for (with Gerry’s Exclusive Lists), but in a general sense what might be nearby right now (Gerry breaks down many listings by neighborhood). Thus, it is the indispensable guide for tourists as well as frequent visitors and experienced New Yorkers. 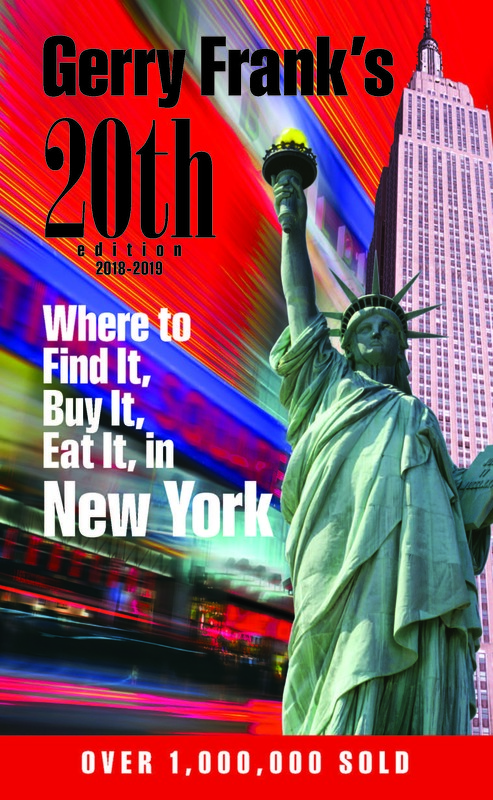 As you browse through the listings in the new 20th Edition for 2018-19, you will find many enduring favorites as well as hundreds of new ones. As with previous editions, some businesses fell victim to the economy, ownership changes, or lost leases. Others rebranded (if not outright reinvented) themselves to tap into new markets and attract new customers. Gerry’s staff reached out to all of them in order to present most accurate and up-to-date information as of press time as possible.